Truthserumhottopics.com is what I consider to be social media's newest innovation in communication. It's not just a blog it's a platform for those that want to stay abreast on what's happening in the world daily. It's a place where business owners are celebrated and those with hidden talents are showcased. The website contains daily doses of spiritual vitamins to get us going as well as beauty in all shades to reinforce self-awareness and self-esteem. 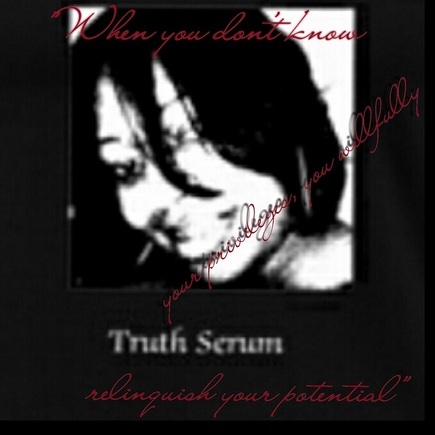 Truthserumhottopics.com represents my prayers, my pain and my peace. 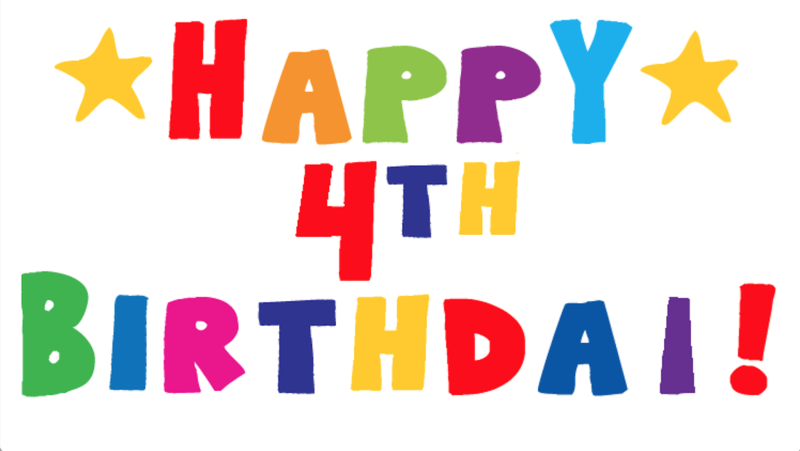 Now that we've passed the 4th birthday of Truthserumhottopics.com on June 25th, I would like to thank all that supported me with words of wisdom, encouragement as well as constructive criticism. I call this website my baby because it's been nurtured and I watched it grow into something beautiful!